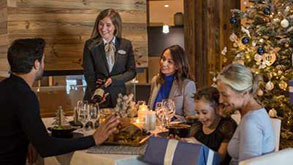 Browse the selection of our finest Easter ski deals in high-altitude resorts for the best late-season snow and sunny days. 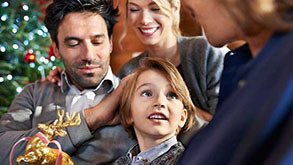 Find a great deal for your Half Term holiday. 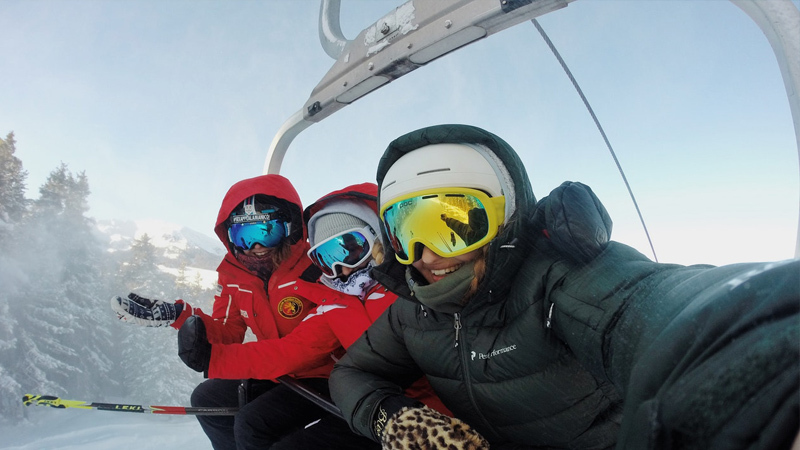 It can be one of the busiest weeks on the slopes, so enquire today to book your ski trip. 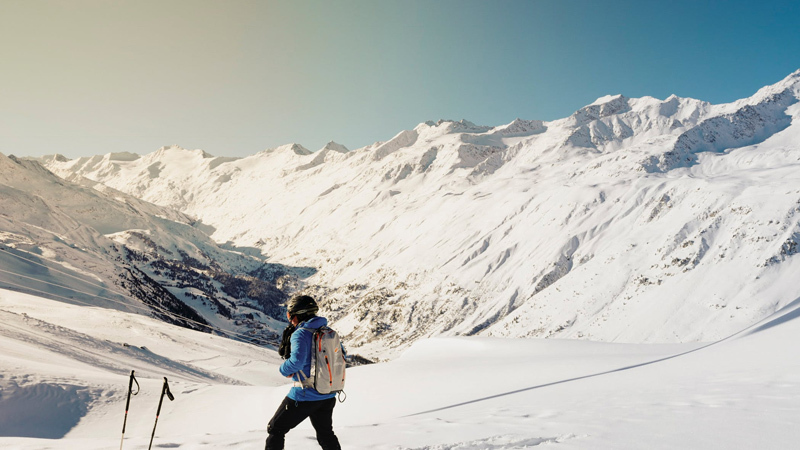 Find the best late ski deals and save lots of money for the best holiday. 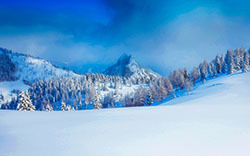 The perfect ski holiday requires the perfect ski chalet. No matter your group size, you'll find the right property amongst our extensive portfolio. 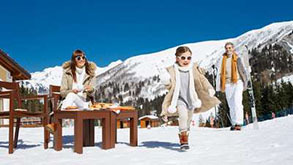 View our family ski deals for this seasons holiday. There are some great options with childcare, kid activities and ski in / ski out. Chalets with Hot Tubs. 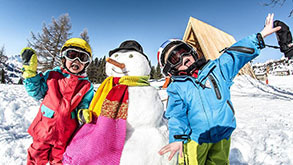 Half Term ticks around and school’s out for winter ski, but savvy parents looking for nursery, childcare or ski school places are best advised to book ahead. Check here for our latest selection of Half Term ski deals. Easter in the Alps typically offers bluebird skies and warmer days, but don’t underestimate all the lovely fresh snowfall! From in-house childcare to group adventure on the snow, browse our range of Easter ski holidays in the mountains. 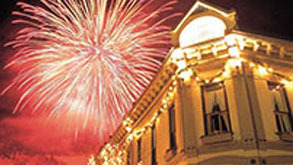 Enjoy New Year festivities among friends and family in the Alps and celebrate the start of the New Year on the snow. From piste-side penthouses to chocolate-box chalets, view our collection of catered New Year ski deals. 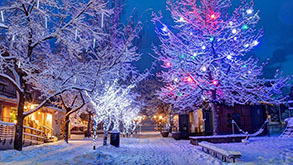 Christmas is one of the most magical times to visit the Alps, with festive revelry in the snow-capped mountains – but this peak date is popular, so early research and booking is recommended. Here’s our selection of catered ski chalets for Christmas in the Alps. 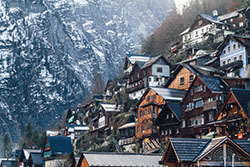 St Anton’s reputation as a party resort is well-deserved, but don’t be mistaken – this traditional Tyrolean town has plenty more to offer than steins. The car-free village offers easy piste access, and the varied terrain is ideally suited to strong intermediates and expert skiers. Nestled in the heart of the mighty Three Valleys ski area, Meribel must be one of the best-located ski resorts in the world. 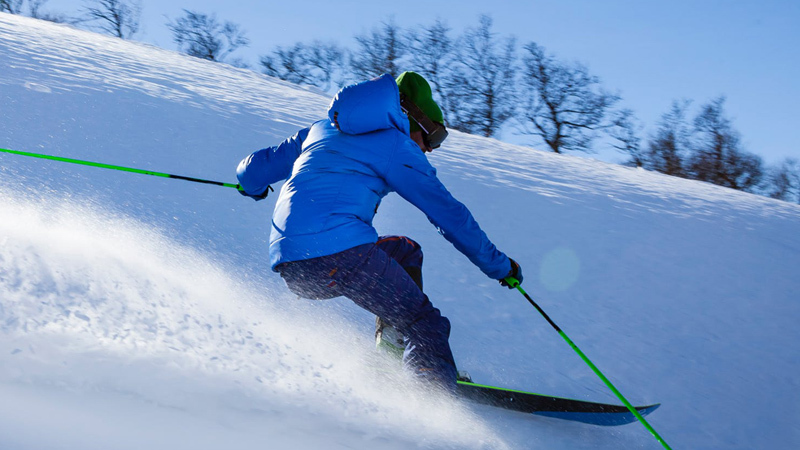 Gentle terrain in the local area offers ideal conditions for beginners, with plenty of steeper terrain for improver and expert skiers and snowboarders. What the purpose-built ski resort of Tignes lacks in charm and character, it more than makes up for in varied terrain, extensive snow coverage, and ski in/out convenience. This high-altitude mountain town boasts amazing lift-served off-piste, with slopes reaching 3,455 metres. The French ski resort of Courchevel has a reputation for glamour, but with four very different villages to choose from, there’s something for everyone here. Open mountain faces and tree-lined slopes dominate the local area, and the rest of the mighty Three Valleys ski domain is only a lift or two away. The jewel in the crown of Switzerland’s Four Valleys ski area, Verbier is home to some of the most impressive luxury ski chalets in the Alps. There’s challenging terrain with amazing off-piste itineraries – with lifts running up to 3,330 metres – and a lively, traditional Alpine feel down in town. Thank you to Jonny for his patience and perseverance – his recommendations and knowledge of exactly where to stay and where to ski were spot on. Our holiday was greatly organised, and I would recommend Solden. I will use your services in the future! 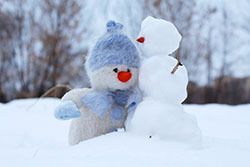 Keep it up and thank you for organising our winter break! From my first conversation with Rob in your London office, arranging this holiday for 19 people could not have been easier. Rob was particularly helpful in securing the chalet in the first instance. He proactively provided information on the chalet location along with links for lift passes & ski hire. 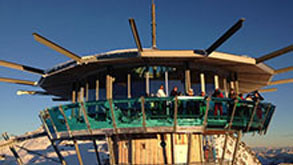 The pricing was also highly competitive compared to other properties and operators.